You can rent a fully-equipped office with access to two bars, a lounge and a relaxation zone. You don’t have to worry about the running and cleaning of the premises, Internet set-up or postal services. Do you want more space and less commitments? Check out our coworking membership offer. We are the official place of business for small and bigger firms in variety of fields ranging from IT to advertising agencies and graphic studios. ApuTime specializes in developing and improving project management services. It facilitates group and team work where the individual units are co-dependent. 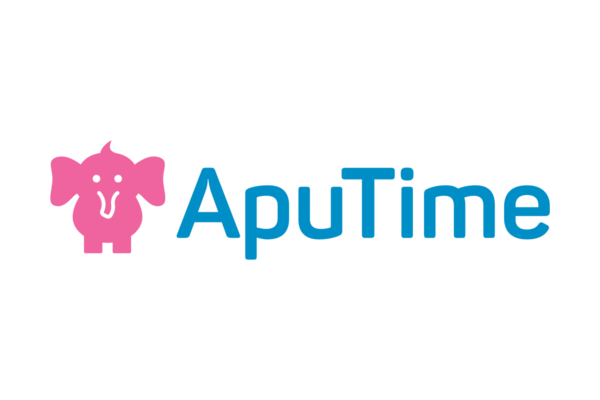 You can test the future of project management at www.aputime.com where you will also find out more about the smart app. 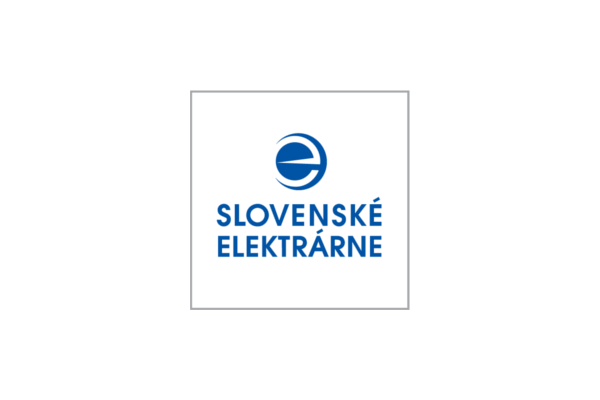 Slovenské elektrárne is the largest producer of electricity in Slovakia and one of the leading producers in Central Europe. SE operates 31 water, two nuclear and two photovoltaic power plants with the total installed output of 4,300 MWe. Thanks to the well-balanced energy mix used by SE, nearly 90% of the electricity is produced free of CO2 emissions. 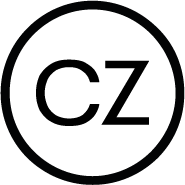 SE has been operating in the Czech Republic through its branch since 2005 and it is currently one of the largest suppliers of alternative electricity in the Czech market. We design and implement websites and online stores and keep bringing your customers back to you. SEO optimization allows us to spread the word about you. The functioning of our solutions is a priority to us but since we realize that the visual aspect is everything, we cooperate with leading web designers and make everything perfect to the very last detail. 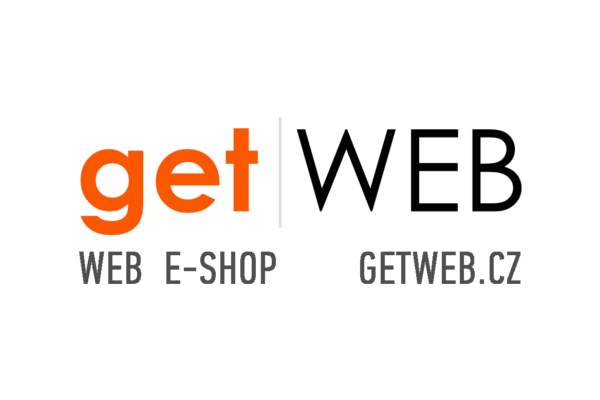 We use the WordPress and Magento systems to create websites and online stores. 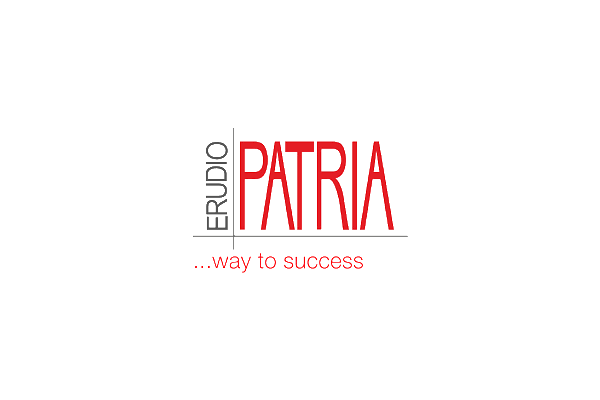 Erudio Patria – we are an educational company that knows how to connect the HR Department with your employees and management. We like to push employees towards pre-set objectives. We can do more than just simply follow your training plan. In our work, we utilize our expertise, sophisticated methodology and the application of our skills in practice. Frank Bold is an international group of lawyers who help citizens, municipalities and companies. 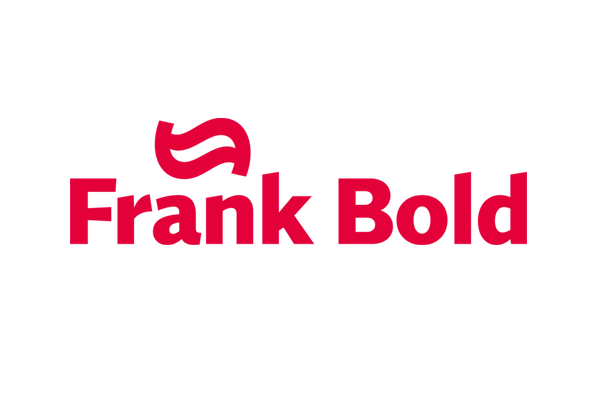 A team of more than fifty people works for Frank Bold in six branches located in three EU states. We provide highly ethical legal services, protect clients from illegal interventions of the state, get involved in addressing current social problems in areas such as social corporate responsibility, system corruption or environmental degradation. 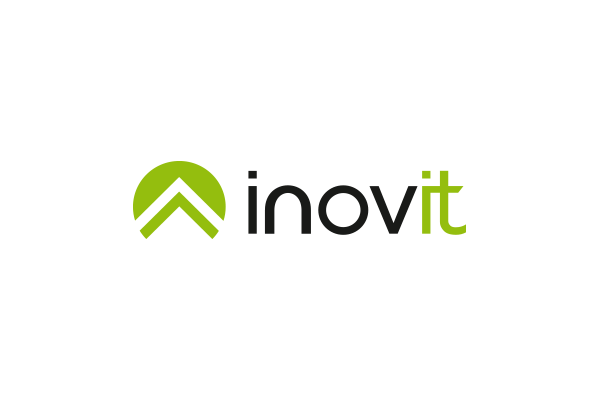 Inovit - Inovativní služby v IT is a Czech company operating in the field of information technology worldwide. It supplies software, technologies and services and provides solutions for extensive application program systems with a multi-layered architecture and a client/server architecture for the internet and the intranet. We know how to approach on-line visitors effectively and not let them flee to the competition. InfoTools is a fully automated tool for automatic personalized communication. 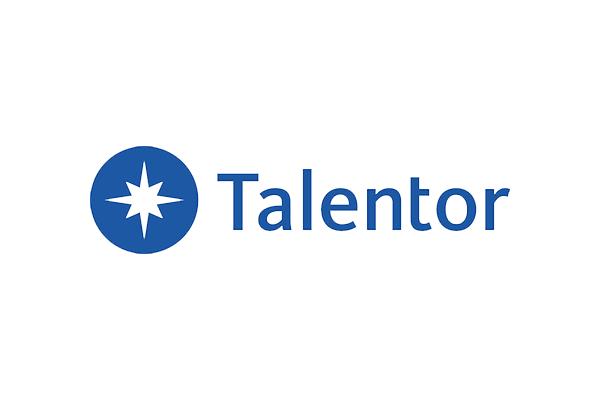 Talentor Advanced Search - Talentor is the leading Czech recruitment and HR consulting company with branches in Ostrava, Brno and Prague. Our objective is to become a long-term partner in the selection and search for suitable employees and provide professional HR consulting services.